Lawmakers want to help falconers whose birds can't hunt for food on Sundays because of Connecticut's blue laws. 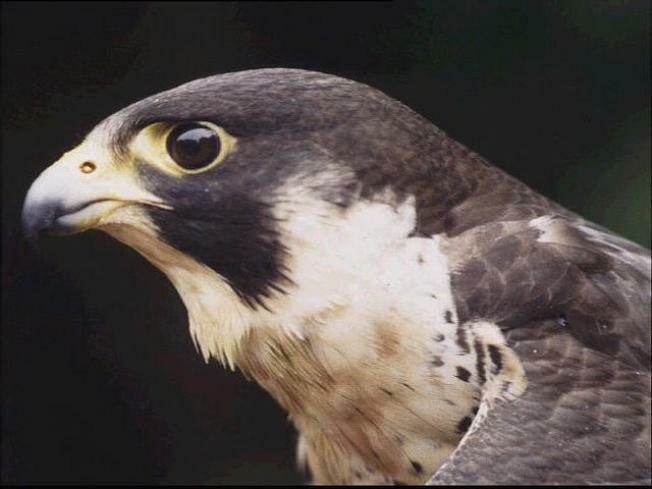 It might be natural for a falcon to hunt for its own food, but not if they live in Connecticut and are licensed to hunt. Falconers who take their licensed birds out to hunt on Sundays are breaking the law because hunting of any kind is banned on Sundays, reports the Greenwich Time. That's why lawmakers are looking at a bill that would allow them to do this. "These people are in jeopardy of violating the law and we think the birds should be allowed to catch their own food," Rep. Richard Roy told Greewich Time. The Environment Committee is also considering legislation that would allow bow-and-arrow hunters to shoot deer on private property on Sundays. The committe's deadline for action is Feb. 16.